So not too long ago I realised I had reached 1700 followers on Bloglovin for my blog. That’s crazy because when I started my blog I only hoped to get to 1000 followers and I never thought that I would pass it. Thank you to everyone who continues to read my blog or watch my videos. It really means a lot. 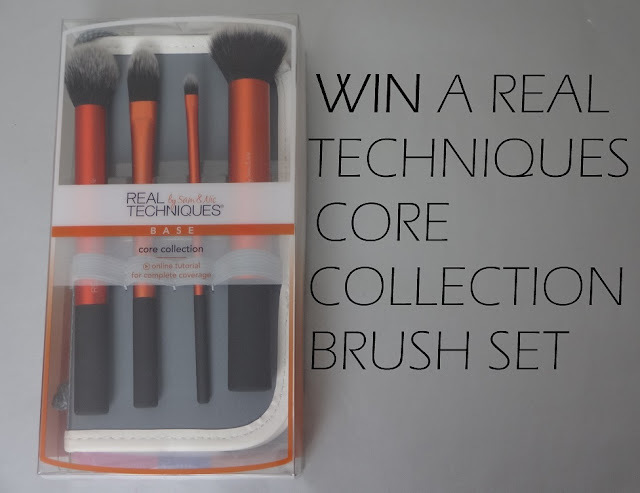 Anyway, to celebrate, I decided to hold an International Giveaway to give you the chance to win a Real Techniques Core Collection makeup brush set. I’ve owned one of these sets for a while now and I love the brushes it comes with so much. 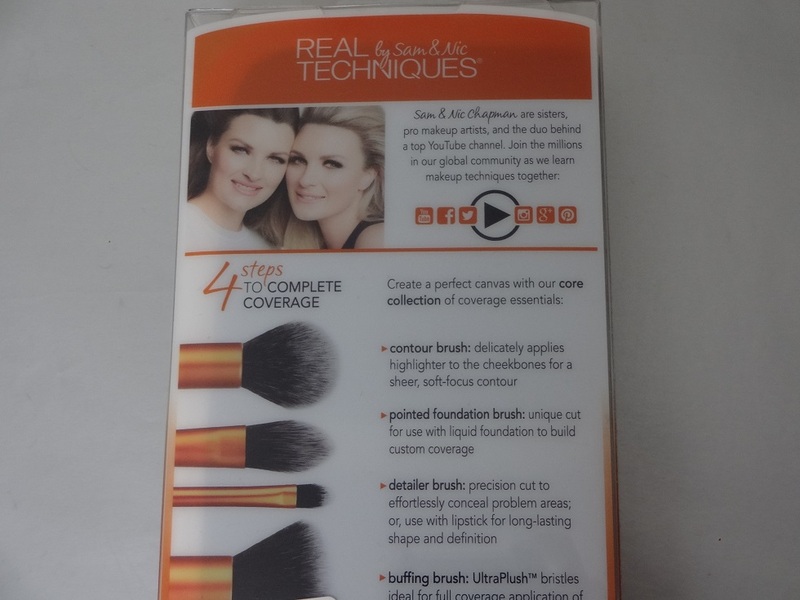 The buffing brush is my go-to brush for applying my foundation and I love the contour brush for contouring. I think I’ve even done a giveaway with one of these sets before because I just think it is an amazing prize. Here is a link to my full review of this makeup brush set. (Bare in mind that I wrote the review in 2014 so the pictures aren’t great). 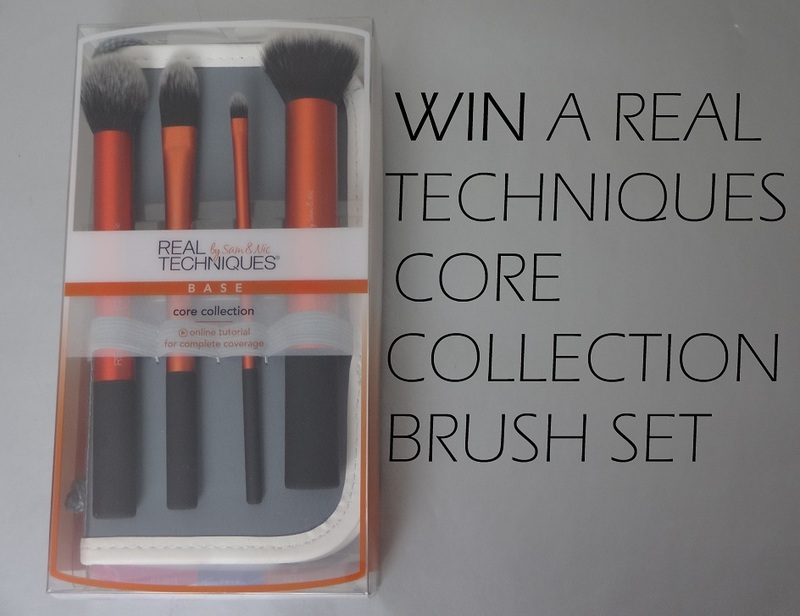 This brush set retails at €28.99. There are 5 ways you can enter this giveaway and some earn you more entries than others. The more entries you have, the more likely you are to win. Some of the ways you can enter are once off like subscribing to my YouTube channel or following my blog but there are also ways to enter that you can do once a day to earn even more entries like tweeting about the giveaway or leaving a comment on one of my Youtube videos. Below is the rafflecopter widget you can use to enter this giveaway. All entries will be verified to keep the giveaway fair. The giveaway will have already started at midnight on the 10th of April 2017 and ends midnight on the 9th of May 2017. This is not a sponsored giveaway, all prizes have been bought with my own money. The winner will be notified by email within 48 hours of the giveaway’s closing, and I will also do an update blog post to let your all know who the winner is. Good luck to everyone and thank you for continuing to read and support my blog.